HOTSPOT P leading in Switzerland! 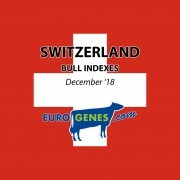 Wilder Hotspot P is the chart topper in the genomic list in Switzerland with +1754 ISET. He leads with 24 points above Progenesis Padawan who notes +1730 ISET. The third in the list is SJK 4575 a Montona son with +1700 ISET. Claynook Casper takes the fourth position in the genomic list with +1694 ISET. Last in the top 5 is S-S-I Superhero Nigel with +1686! 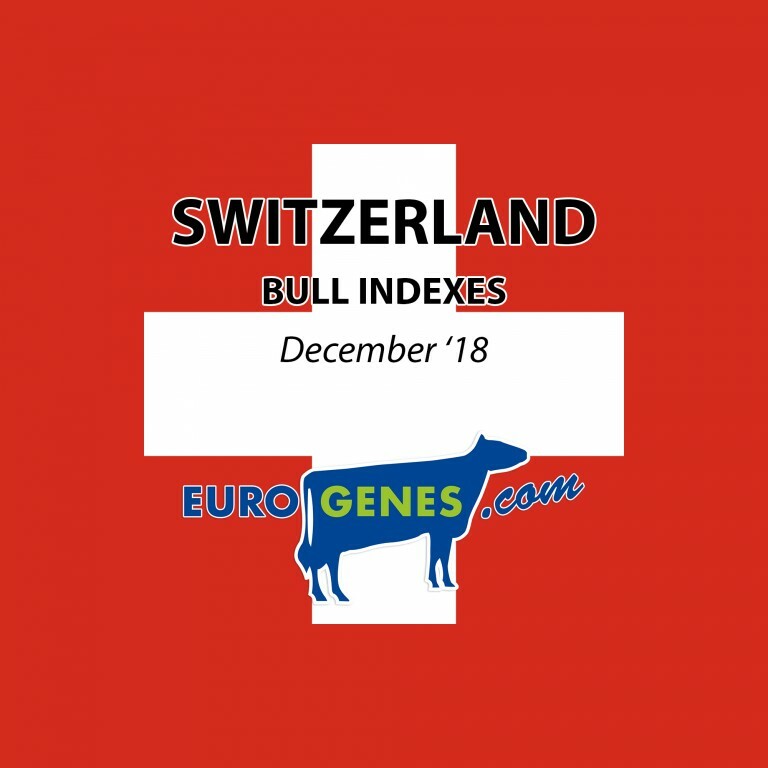 The leader in the daughter proven list with Swiss milking daughters is Enforce (s. Facebook) he notes +1471 ISET in combination with +140 IPL and 150 milking daughters. Second in the list is the popular show sire Doorman (s. Bookem) with +1467 ISET and 212 milking daughters. Third in the list is the R&W sire Addiction P with +1450 ISET and 203 milking daughters in Switzerland. Lavaman is the fourth daughter proven sire with +1448 ISET, followed by Doorman's sire Bookem who scores +1435 ISET with 122 milking daughters.